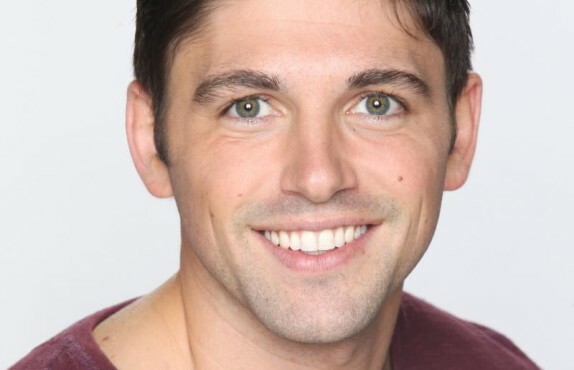 In another bit of casting news, Robert Adamson has been bumped to recurring status at “The Young and the Restless.” The actor has played the role of Noah Newman since 2012, and this news comes right after it was announced that Sofia Pernas was also on recurring status. Daytime Confidential also reports that the reason behind Adamson’s transition from contract to recurring is due to lack of story. One of the many things fans have voiced is for the Newman younger clan to start working on taking over the Newman Enterprise helm. This would be one of those storylines that would help rejuvenate the Newman/Abbott feud between the two companies as it takes on a different demographic and dynamic. What do you think of this latest switch?